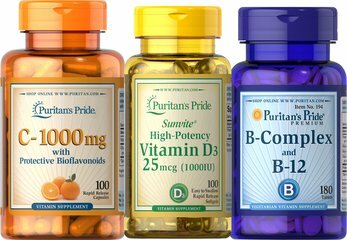 Puritan's Pride is proud to bring you our Women's Herbal kit. 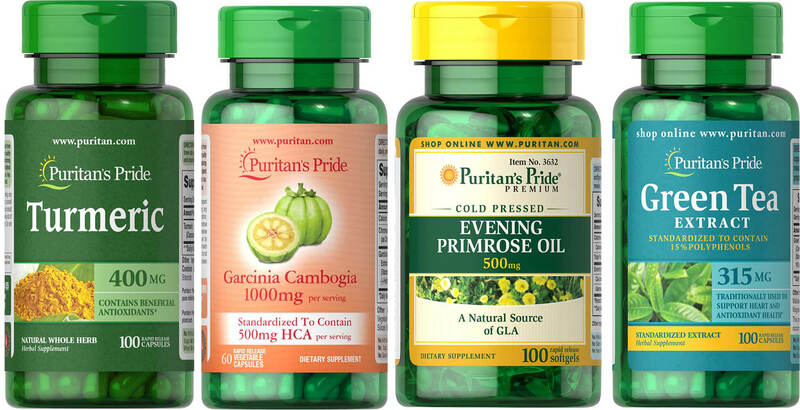 All the essentials and benefits that women need to achieve wellness and an active lifestyle. Green Tea is a nutritional staple in Japan where it has been used for centuries. Green Tea contains beneficial flavonoids, which are natural phytochemicals that provide antioxidant support and health-enhancing properties. 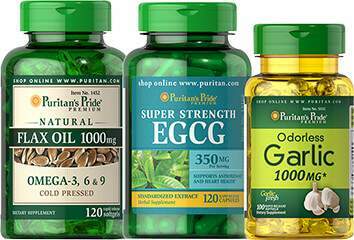 ** Our "non-irradiated" Green Tea Extract contains naturally occurring EGCG.